If you are looking for a great way to improve the environmental impact of your home, you may want to consider plumbing repair and sewer line installation services from Eagerton Plumbing. 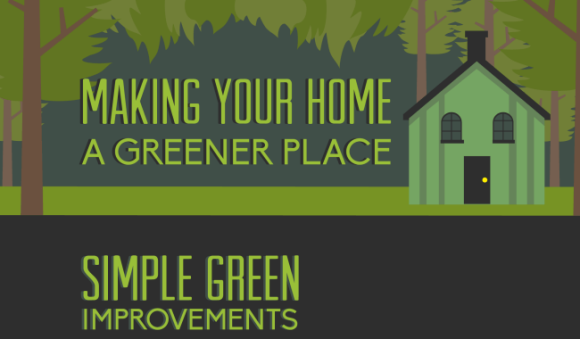 Our company offers a range of environmentally friendly products and services that will help you go green. For example, our water heater installations can help you cut back on your water consumption and energy consumption. In addition, our bathroom remodeling services will help you install environmentally friendly fixtures and appliances in your bathroom. We are thrilled to offer high quality and eco-friendly plumbing repair in Jacksonville . After a consultation with our master plumbers, you will be ready to take all of the steps needed to improve your water use and energy use. We look forward to assisting you with your upcoming plumbing repair project, so do not hesitate to schedule our services when you are looking for a great way to go green. Hot water is an important element for many of life’s daily tasks. From doing your dishes to taking a shower, chances are that you rely on hot water throughout your day. If your current water heater is no longer meeting your needs, it may be time for a new water heater installation. With a new water heater , you can achieve better performance from your plumbing system, while also conserving energy. 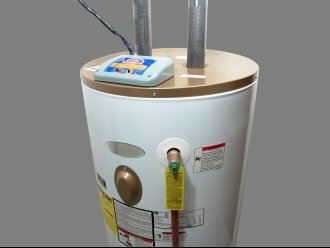 A company offering water heater installations in Jacksonville can help you select the best unit for your household. To help you prepare for your water heater installation, here is a guide to choosing a new water heater. When you are shopping for a new water heater , you will first need to consider what fuel source will be right for your unit. Water heaters can be connected to a range of fuel sources, including natural gas, electricity, and propane. The right water heater will rely on the type of fuel source that is used by other appliances in your home. Today’s water heaters are available in two different styles. When you are shopping for a new water heater, you will have your choice of a tankless or a conventional unit. Conventional water heaters store hot water in a large tank. By contrast, a tankless unit creates hot water on the spot. If you are in search of an efficient water heater option, tankless may be the right choice for you. When you are choosing a new water heater, you will also need to explore the unit sizes that are available to you. A properly sized unit will ensure that you are never left without hot water in your household. For assistance with your water heater purchase, be sure to work with a highly qualified company that offers water heater sales in your area. Hot water is one of life’s necessities. From your shower to your kitchen sink, chances are that you use hot water throughout the day. If your water heater fails to function properly, you and your family members may be left in the cold. To ensure that you have hot water at all times, it is a great idea to be aware of the signs that your unit is in need of water heater repairs . With proper water heater repairs from a plumber located in Jacksonville, you can keep your water heater in great working shape throughout the seasons. 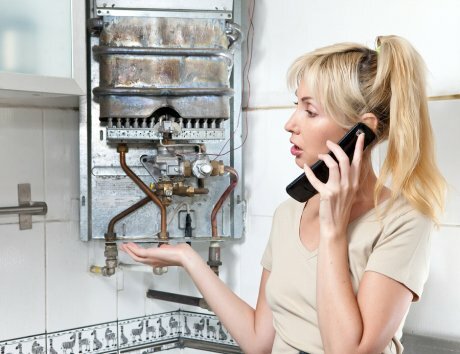 Here is a look at some of the most common issues that may require water heater repair. If your water heater is not able to produce any hot water, this is a sure sign that your unit is in need of repair. A failing water heater could be caused by a number of maintenance issues, such as a broken heating element or failing thermocoupling. In addition, an improperly programmed thermostat could also cause your water heater to fail. Occasionally, you may notice strange noises coming from inside your tank. These sounds may be the result of nasty buildup on the inside of the water heater. Alternately, a broken heating element may also make a strange noise as it burns out. If your water heater is making strange sounds, be sure to contact your plumber. A leaking water heater should be repaired immediately. If you notice puddles on the floor underneath your water heater, this could be an indication that your water heater tank is cracked. At the first sign of a leaking water heater, you should be sure to turn off the electrical supply to the unit. This action will prevent the risk of accidental shock when you are waiting for your plumber to arrive.